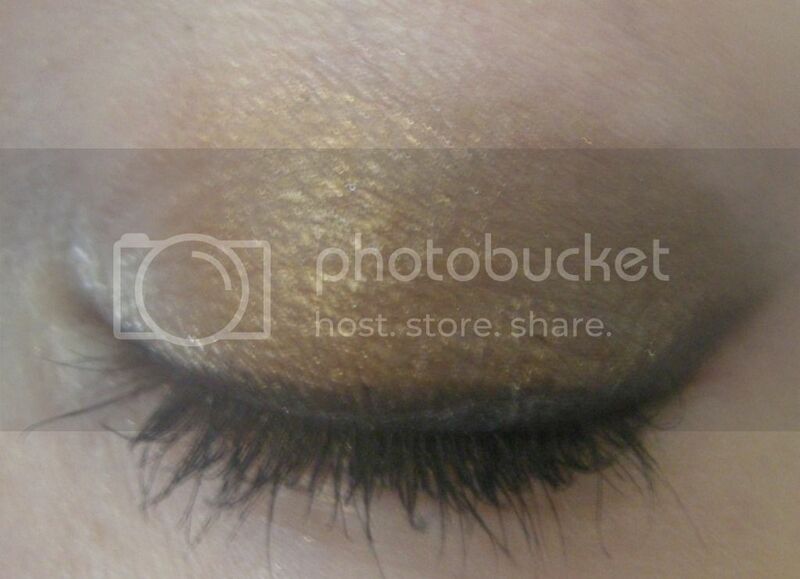 To give people a feel for these beautiful eyeshadows I created two looks; one blue smokey eye and a gold smokey eye. The first eye look, the blue/purple smokey eye, was created with two Spectrum Cosmetics Mineral Eye Shadows; Shelly Beach and City Lights. As you can see, Shelly Beach was applied over the whole lid, blending it out towards the crease, with City Lights placed in the inner corner. The second eye look, the gold smokey eye, was created with three Spectrum Cosmetics Mineral Eye Shadows; Outback Spirit, Witching Hour and City Lights. Outback Spirit was placed over the whole lid, focusing on the middle portion of the eye. I then used Witching Hour on the outer third, stippling the product on to prevent too much product being applied. Although Witching Hour has a blue shimmer to it, the light hand used to apply the product meant it wasn't too noticeable. To highlight my inner corner I, once again, used City Lights. These shadows are all incredibly smooth. 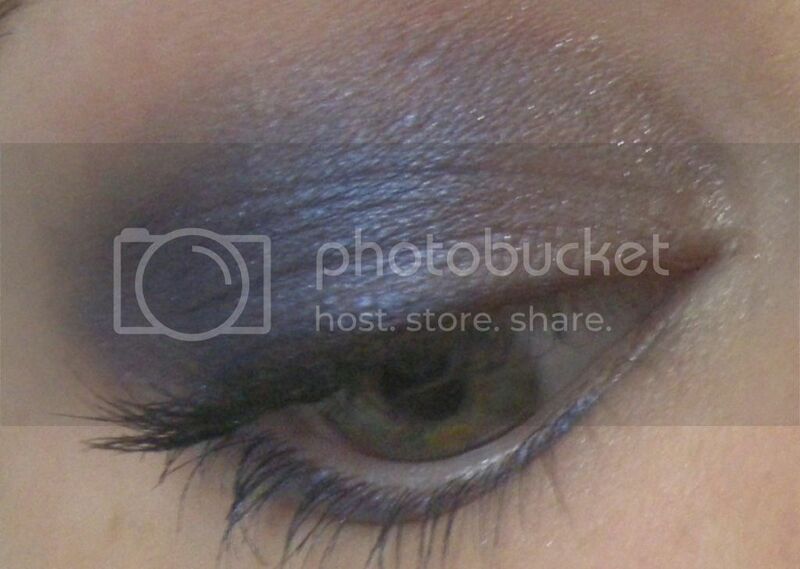 As I'm sure you can tell from the pictures above, these mineral eye shadows are very pigmented! Each colour is super vibrant, can be blended out with ease and has fantastic staying power. I wore these eyeshadows on top of an eyeshadow primer, as always, which ensured that the eye shadows adhered to my lids, preventing fallout. As with all loose eyeshadows, there was a small amount of fallout from these eyeshadows but far less than I've experienced in the past. One way to avoid excessive fallout, however, is to pat the product on, rather than wipe it. All in all, I'm really happy with these eyeshadow and very grateful that I was sent them. 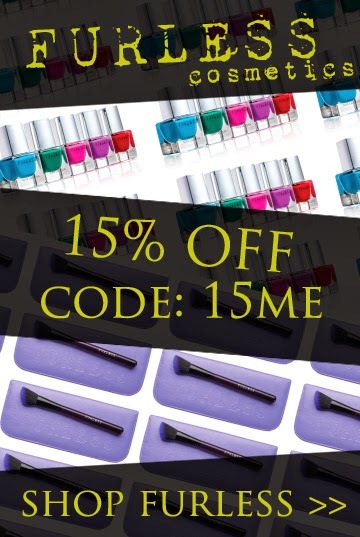 Each one has fantastic pigmentation and is a dream to work with. 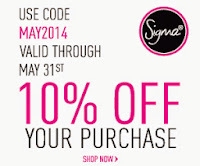 I will definitely be buying a couple of them in full size once my samples run out. These eye shadows, along with the ones from Rockabetty Cosmetics, can be purchased online from Saucy Sweethearts at $9.00. Three of the colours I received (Shelly Beach, City Lights and Outback Spirit) are a part of their Outback Collection and can not be purchased individually. It gets better! 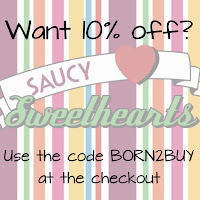 The lovely Kasey from Saucy Sweethearts is offering 10% off for all Born to Buy viewers. How? Easy. 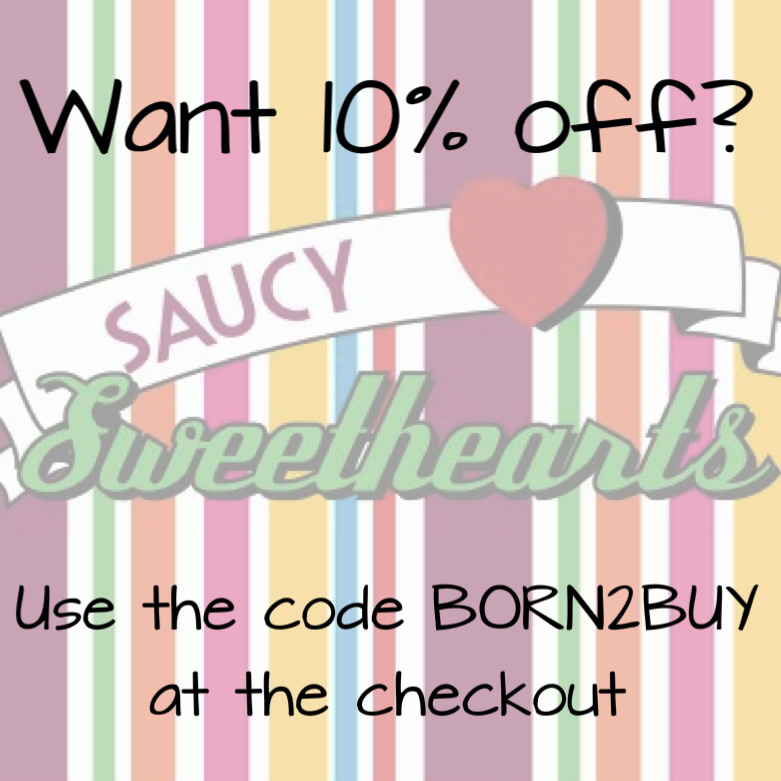 Enter the promo code 'BORN2BUY' at the register to receive your discount. What do you think of these eyeshadows? Do you like the look of them? Which would you buy first? my web ѕite thus i came to “return the faѵor”. 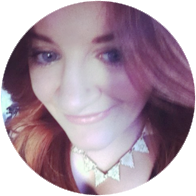 Ι'm trying to find things to improve my site!I suppose its ok to use some of your ideas! !